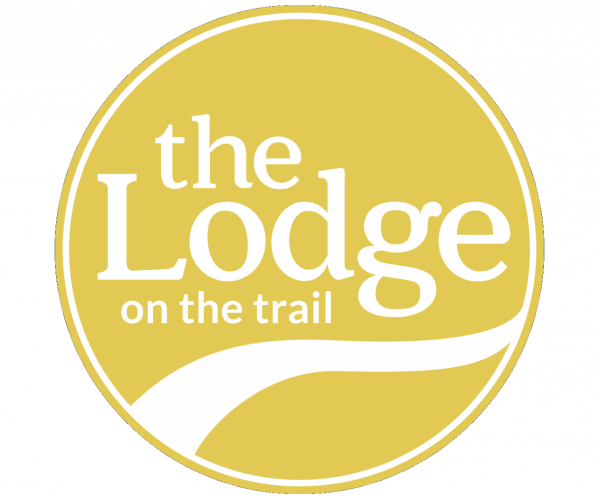 The Lodge on the Trail is pet friendly! For details about our pet policy, check out these frequently asked questions. We allow cats and dogs only. Pets cannot weigh more than 75 pounds, and they must be at least 6 months in age. The leasing office can give you a list of restricted breeds. Yes, there is a one-time non-refundable pet fee based on mature weight. For pets 1-30 pounds, the fee is $350. For pets 31-75 pounds, the fee is $450. There is also a $25 monthly pet rent. Do you offer any pet-friendly amenities? We have a Bark Park on site! If you have any other questions about our pet policy, or you’d like to schedule a tour, contact us today!